Some have noted that the move to expand family leave policies has mostly been adopted by tech firms and very large employers. But others think the popularity of the idea will result in it being adopted on a fairly wide scale. 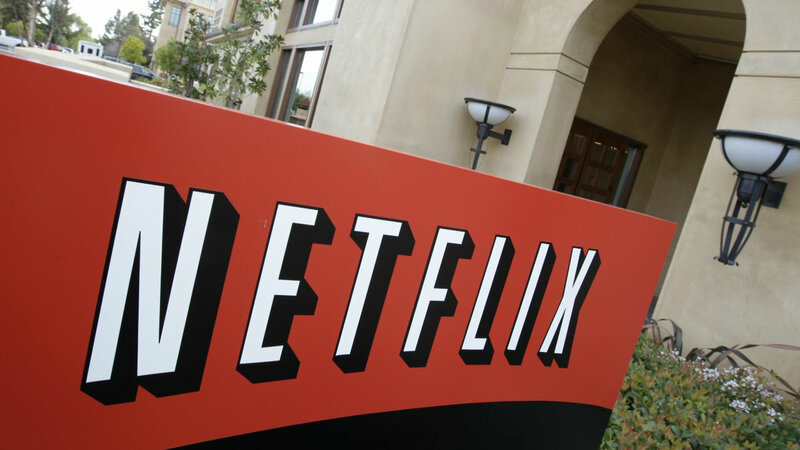 The recent headlines about expanded parental leave provided by tech giants such as Netflix has sparked discussions about competition for highly-skilled workers. But observers of workforce policies say there is a general trend toward offering more paid time away from work after the birth of a child, as employers realize they have more to gain than lose.